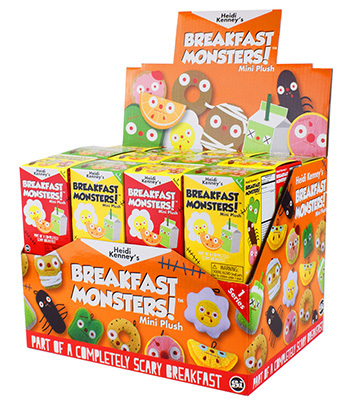 Breakfast Monsters! 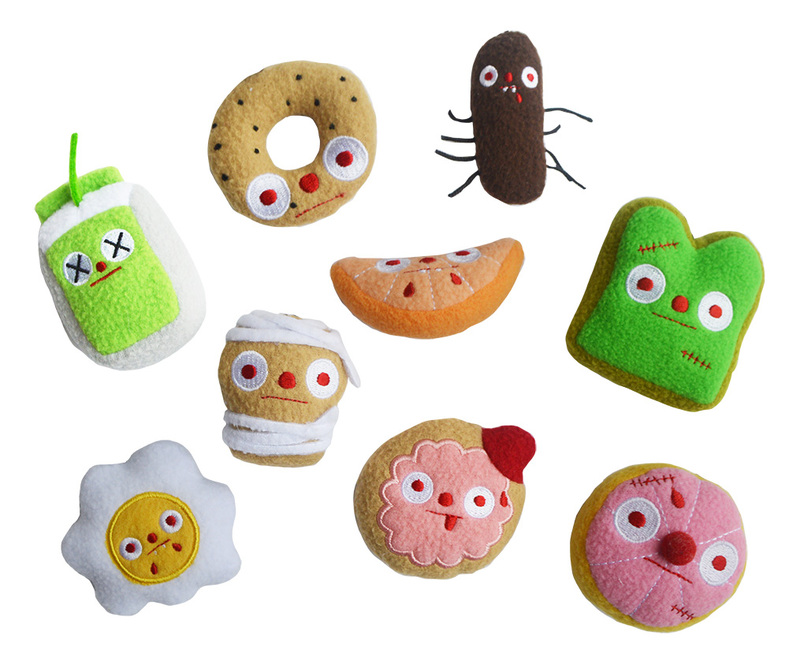 plush blind box surprises from Heidi Kenney! You will be wailing without Banshee Bagel to wake up to every morning. 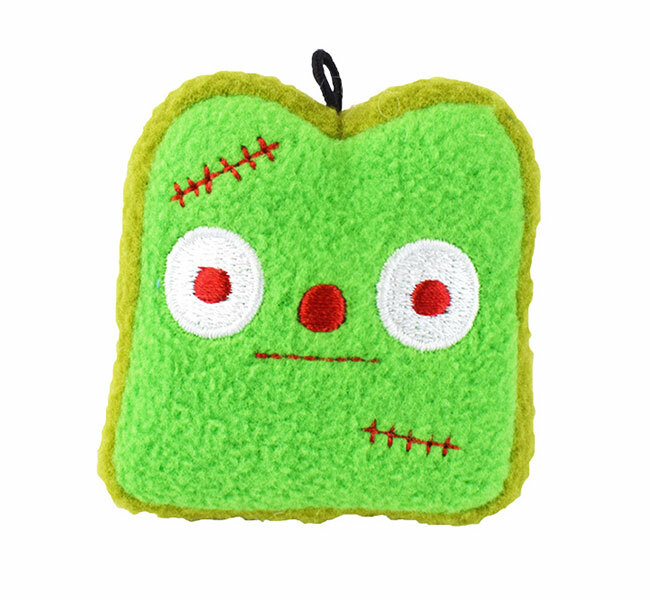 Use the Franken Toast plush to alarm any spooky ghosts. 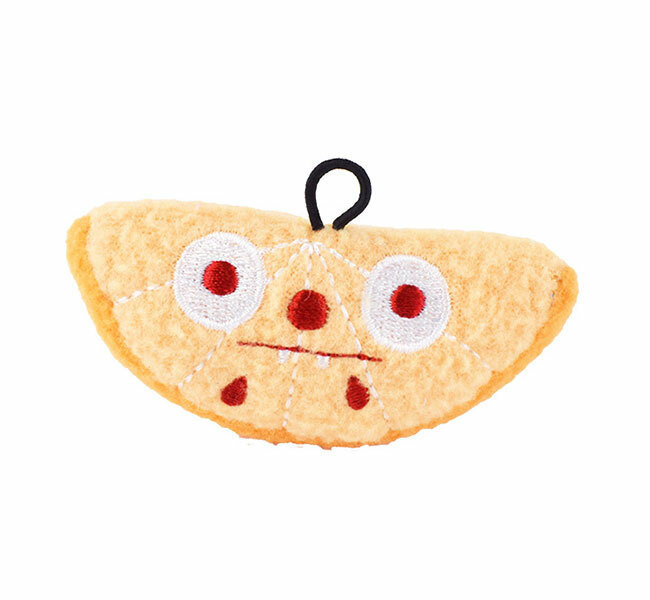 Frighten the deviled enemies and nail their weakness with the adorably scary Frankin Toast plush! Tart and tangy with a hint of sweetness, this forbidden fruit is one of a kind. Gory Grapefruit starts your morning right. 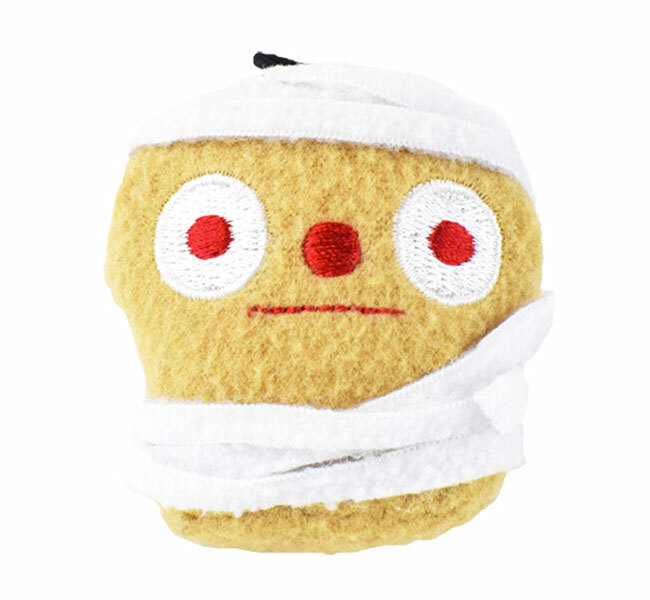 This Muffin Mummy is to die for! Just don’t lose your guts in the process. 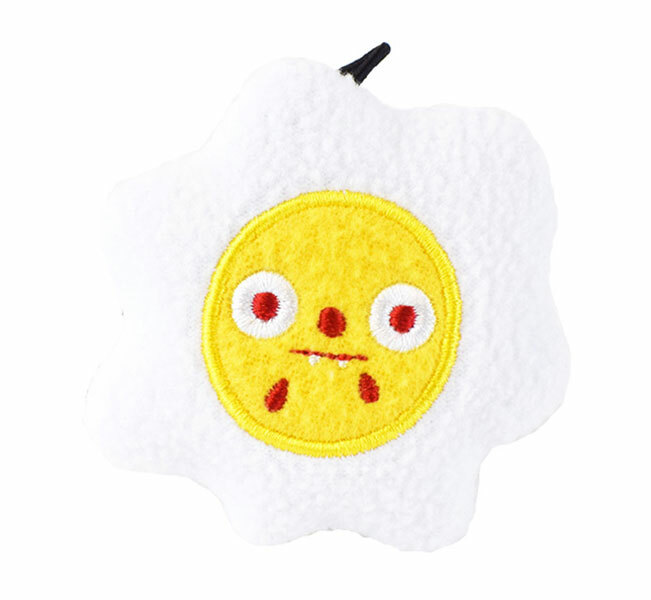 Sour your enemies plans with a refreshing new plush: Orange Ogre. Also helpful to quench your spooky thirst with a citrus twist! 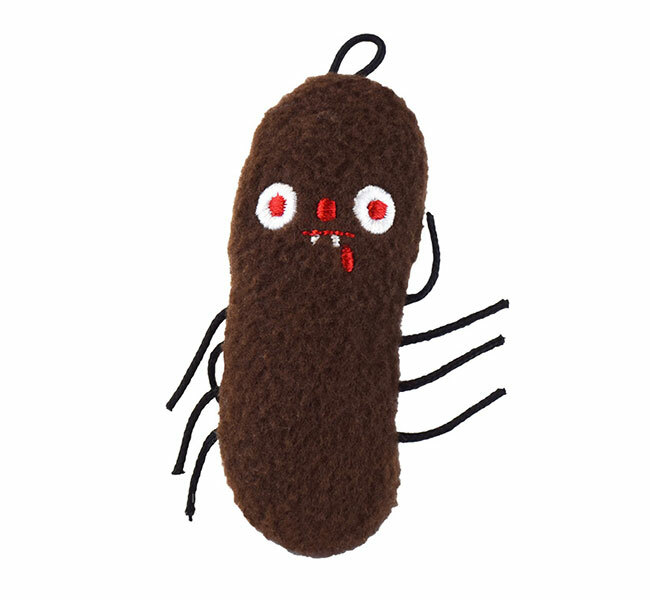 Web your way into everyone’s heart with the cute and cuddly, Spider Sausage. 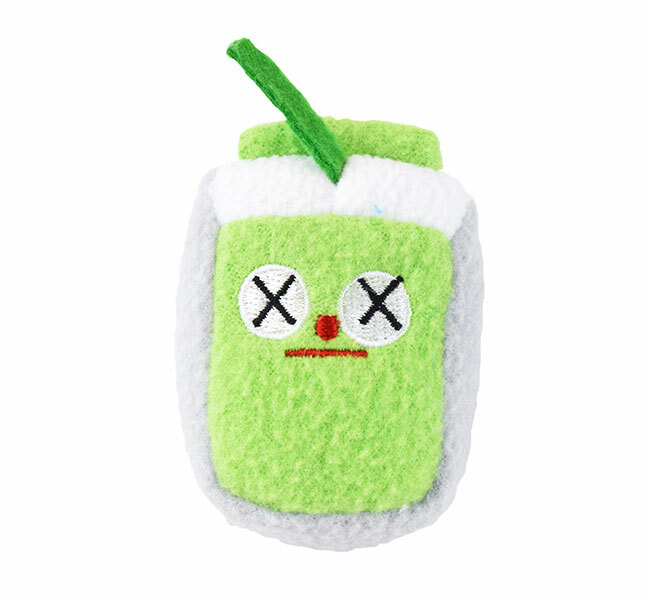 Albeit extra sour and tart, no one will ever throw away this Spoiled Milk plush! 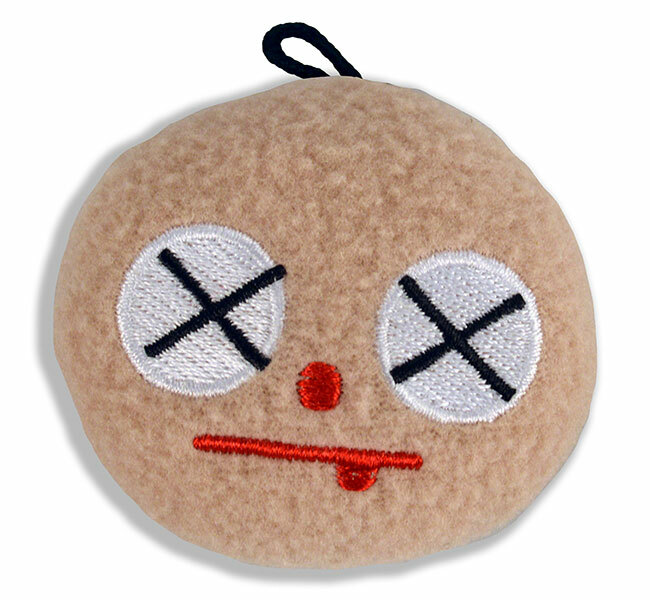 Hatch a deviled plan for the day with the Vampire Egg plush. 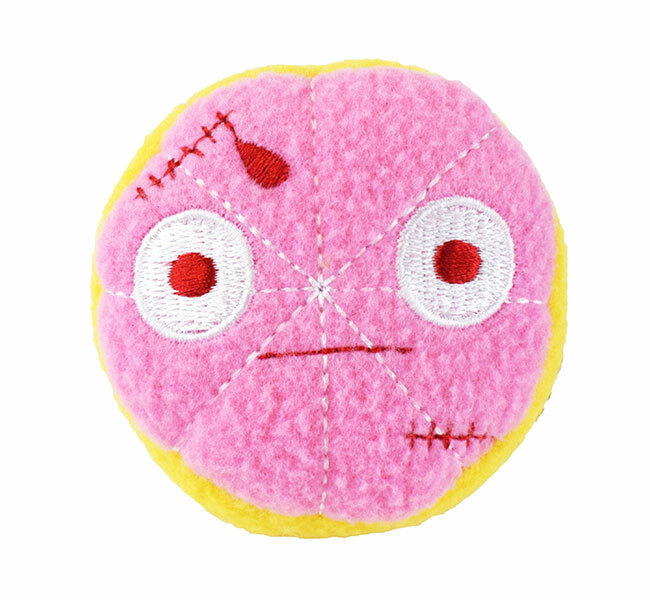 Sink your way into this adorable monster’s heart and find a friend for life! 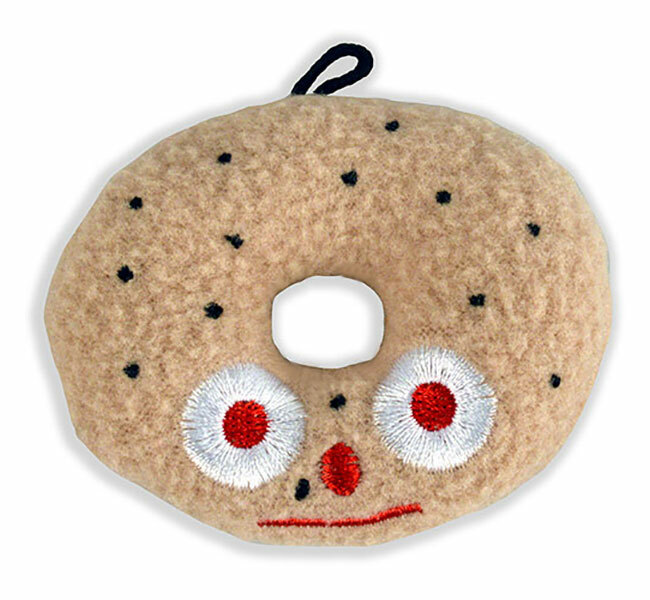 The Zombie Donut is dead-icated to bring your soul back to life.